Baking is like a therapy and I just find myself relaxed and calm when making the dough. I have been pretty late to the game as I learned baking only after I came to US. I am still glad that I tried it out when I had an opportunity and continuing the passion for baking. Now that I have found this sense of relaxation in baking, I want to expose my boys to this wonderful art quite early in the game. Baking is all about, touch, feel and sense. It took me a while to figure out how to find if the dough is the right texture by the touch. I started baking reading from books and since there was no one actually explaining to me how the dough feels, I had lot of difficulty understanding. Whenever I bake and get an opportunity, I ask my boys to knead the dough, feel the dough, stretch the dough, so they have more of a practical knowledge to baking. I have slowly come to learn that I am more of a bread baker than cake baker. 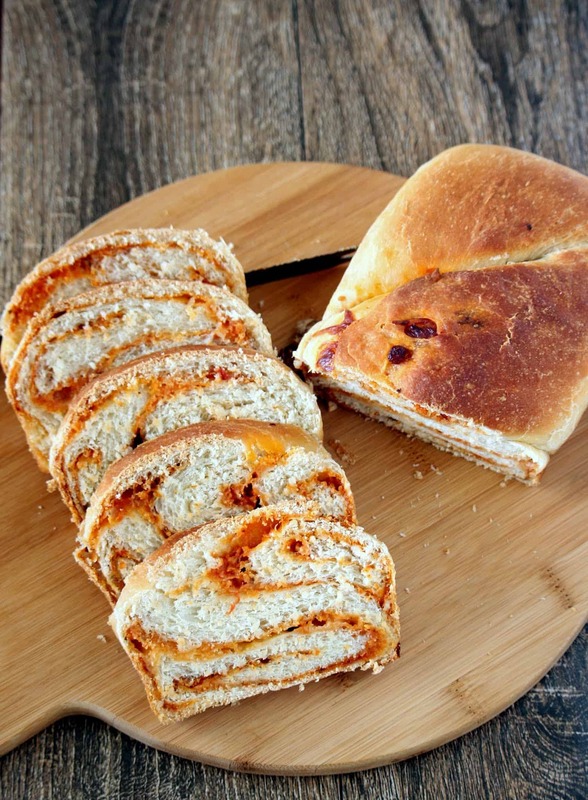 I find myself attracted to different breads and not so much to designing or decorating cakes. So I started doing a little bit of shaping with the bread dough and the boys just enjoy it so much. The stuffed braided bread was so much fun to make and it made a lovely center piece for the dinner. This roll though is not that extensive in shaping and the kids can help in making the heart shapes. 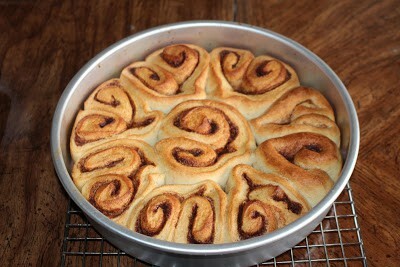 I have made cinnamon rolls in the past with whole wheat flour. 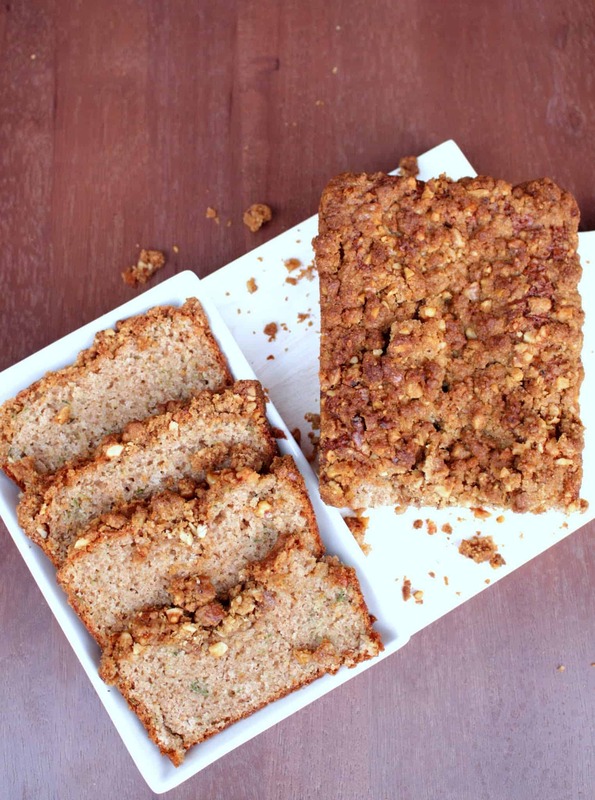 I personally like the texture when baking with whole grains. The rest of my family, do not mind it, but would rather prefer the ones made with all purpose flour or bread flour. 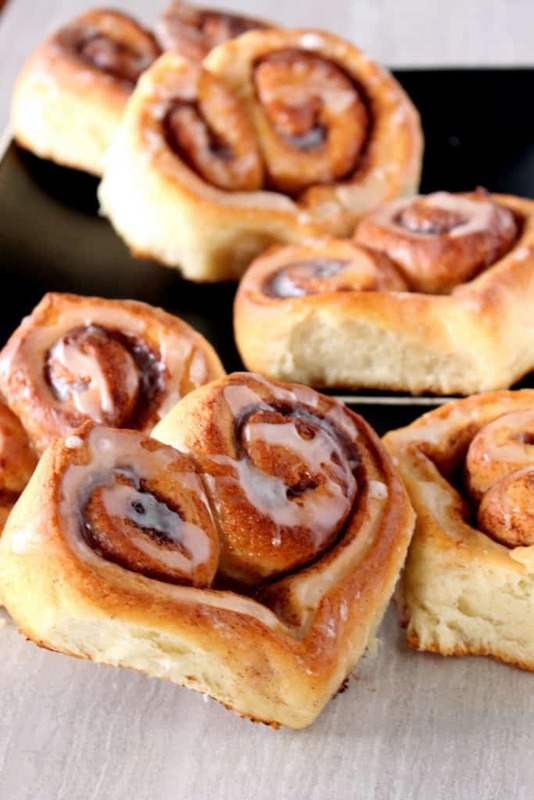 When talking about cinnamon rolls and shaped breads, I also want to mention my Swedish Cinnamon snails/rolls also known as Kanel Snegle / Kanelbullar. Shaping these was just as much fun and I really enjoyed the crunchy topping that these had. We are beginning our 3rd week of Cooking Carnival and all this week I will be posting breads and rolls. This is one theme that is very close to my heart and I really enjoyed baking few of the breads that I have made for this week. 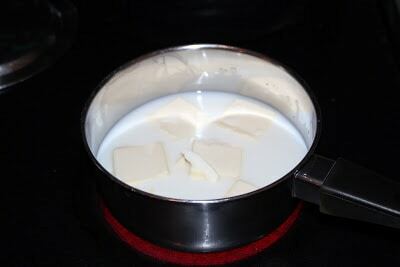 In a saucepan, add the milk, water and butter. Heat it until the mixture is warm and the butter has almost melted. There might still be a little bit of butter not melted, but that will not be a problem. The rest of the butter will get incorporated when making the dough. 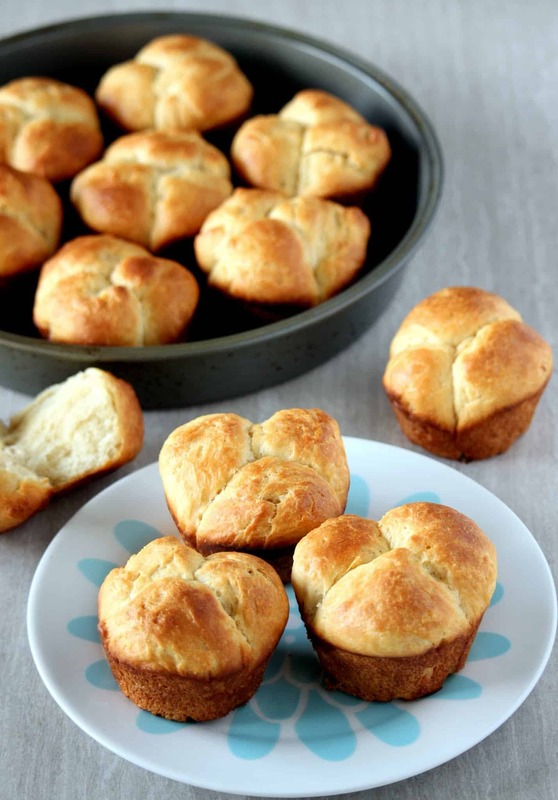 In a large bowl or in the mixer bowl, add 3 cups of bread flour, instant yeast, sugar and salt. Mix once to combine. Add the warm milk/butter mixture to the flour mixture along with the yogurt. Turn the mixer on low and start mixing the dough. Slowly increase the speed to medium and mix well and until the mixture is completely incorporated. Knead the dough further and add the rest of the flour if needed to make smooth and elastic dough. 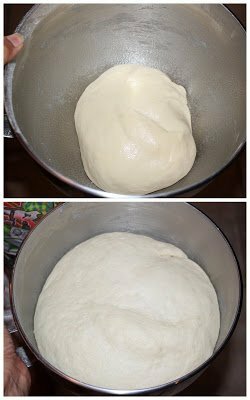 Place the dough on a greased bowl and cover it. Place it in a warm, draft free spot to rise until doubled in volume (about 1 hour). In a bowl, combine the sugar and cinnamon and mix well. 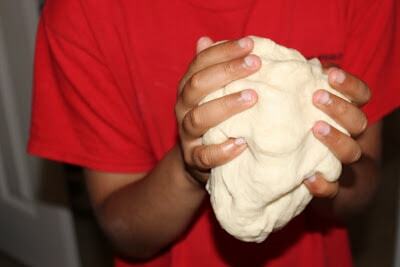 Once the dough has doubled in volume, gently punch it down and place it on a floured work surface. Roll the dough to a rough rectangle, measuring about 12 x 16 inches. Spread the softened butter evenly over the rectangle. 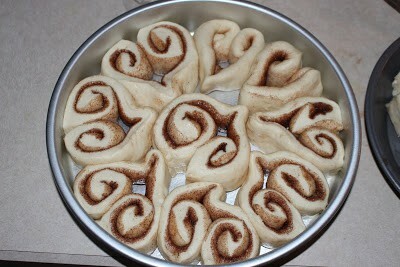 Sprinkle the cinnamon sugar all over the rolled over dough. Make sure you get to the corners and sides as well. Now start rolling the dough tightly, jelly style until half way. Roll the other half the same way and bring it to the middle. 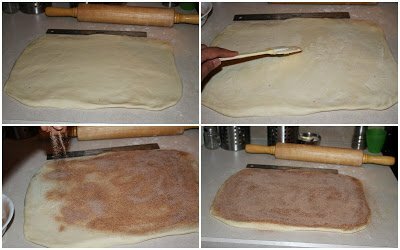 Make a rough marking and cut the rolled dough into 12 equal parts. Makes sure you use a sharp knife and make one gentle swift cut. Take one piece of the cut dough and slightly stretch it out and then pinch the bottom to form a heart shape (refer to the picture below). Place it on a baking sheet. Repeat the same with the rest of the pieces. Cover the sheet and let the rolls rise again for about 30 to 40 minutes or until almost doubled. 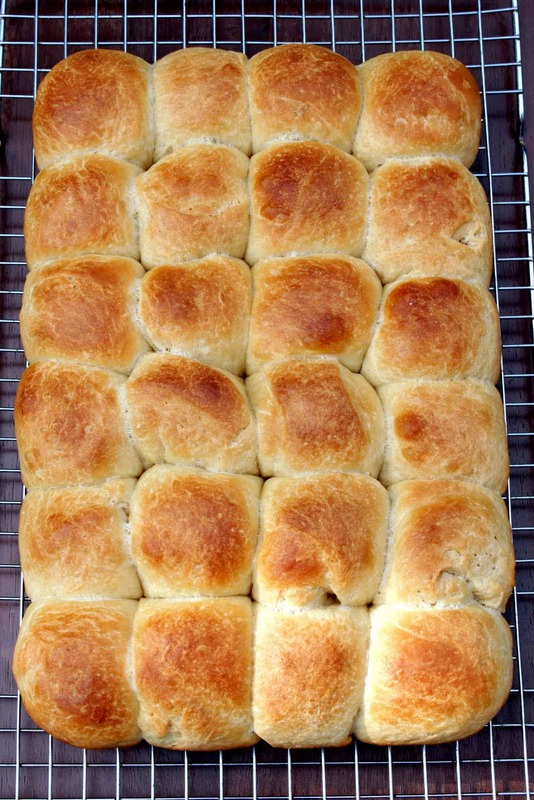 Once the rolls have doubled in volume, bake them for about 20 to 22 minutes or until they are golden brown. Let it cool in the pan for about 5 to 10 minutes. Combine the icing ingredients to form a smooth icing. 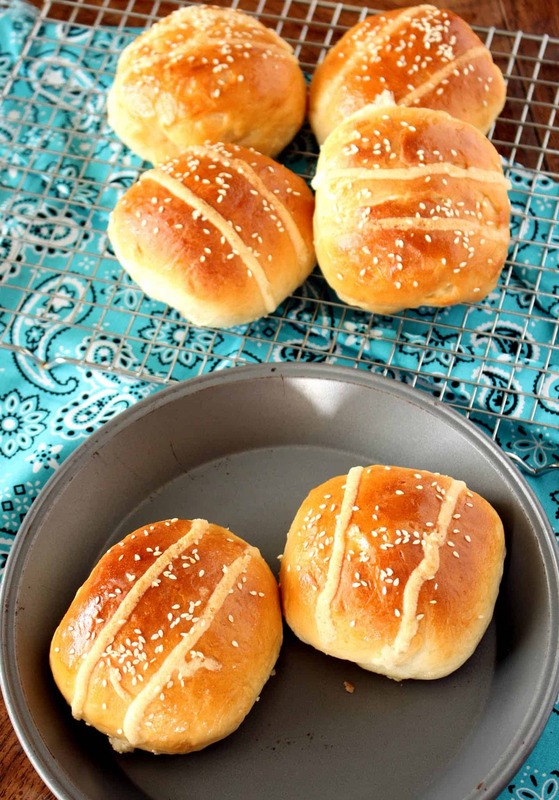 Drizzle the icing over the baked rolls when still warm and serve. This surely looks amazing!..love the shape and it has come so beautifully! These are really impressive cinnamon rolls, I must say. Cinnamon rolls take me back to my childhood and I have very fond memories of them, although I never had heart-shaped ones. I’m really impressed with how you shaped them. Great job. 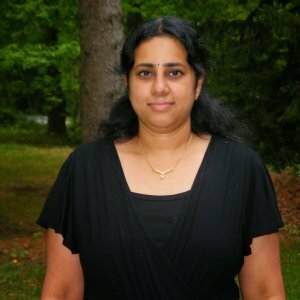 Thanks to the exercise, I have come here to enjoy these virtually again Sandhya….those cinnamon rolls have turned out so fantastic! 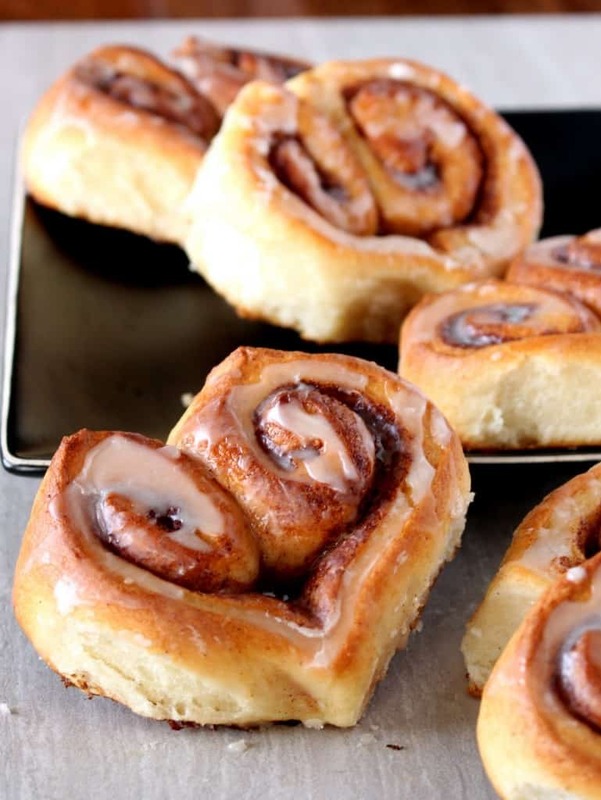 This heart shaped cinnamon rolls looks fantastic. Perfect for breakfast in bed for Valentine’s Day! Wow..these are beautiful and perfect for Valentines Day! Cooking of any kind is my therapy and relaxing time so I totally get what you’re saying about baking! These are so beautiful! It’s so true that so much of bread baking has to do with the “feel” of things – I do most of my bread without a real recipe and go based on touch whether I need more flour or more water. It’s great that you’re teaching your boys this – I hope my son will be interested in baking with me as he gets to be a little older! I love that you involve your boys in the kitchen – it’s so important to pass on our kitchen skills to our kids! 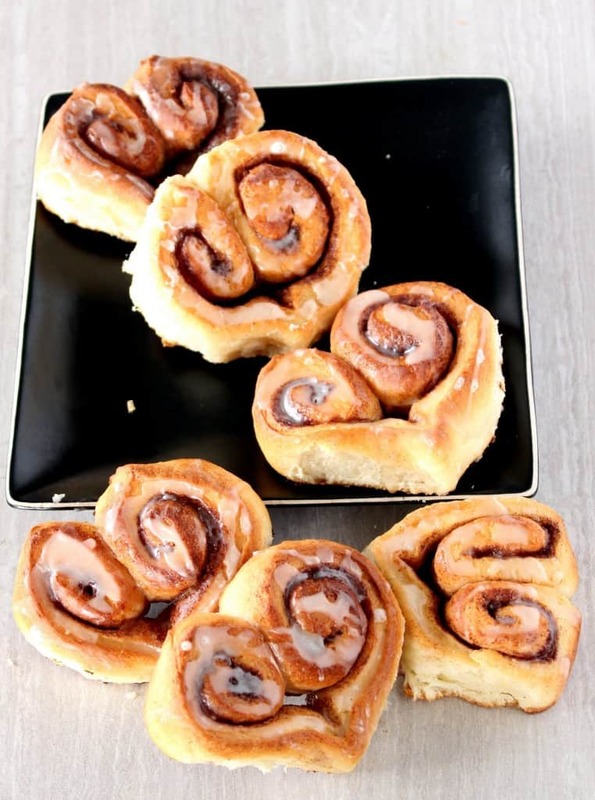 These cinnamon rolls are super adorable – I never thought to make them into hearts – what a great idea! These are absolutely gorgeous!! What a fabulous breakfast for Valentine’s Day! Wow are these cute or what. 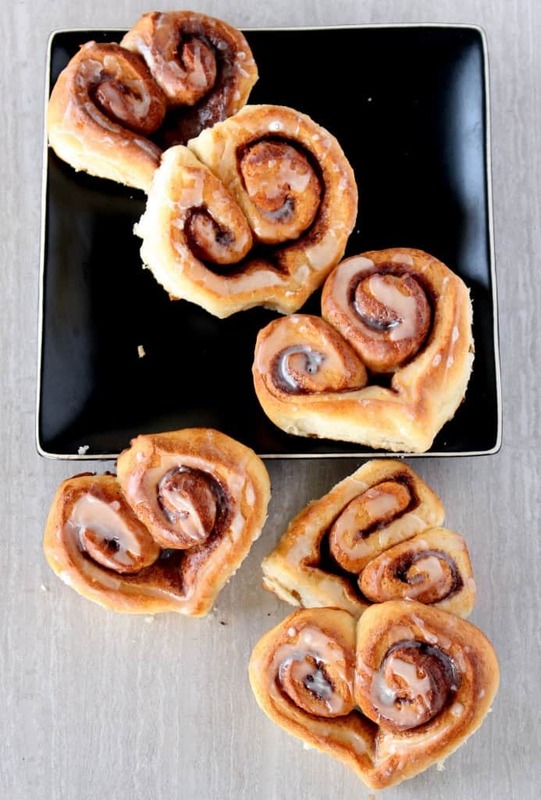 Who needs Cinnabon (in Canada anyway) when you can make these at home. 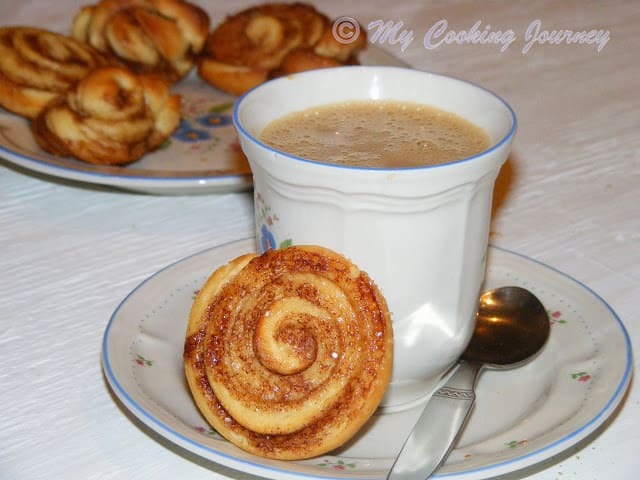 When I was a kid my mom and baba would make homemade cinnamon rolls all the time. This reminds me of my childhood. What a fun Valentine treat! I love that you shaped your rolls into hearts!! I’m slowly learning about baking, dough and breads. My family isn’t a homemade bread baking group, so we always bought breads. Yeast doughs have been a bit intimidating, altho I’ve finally found a pizza dough from scratch that works well for me. 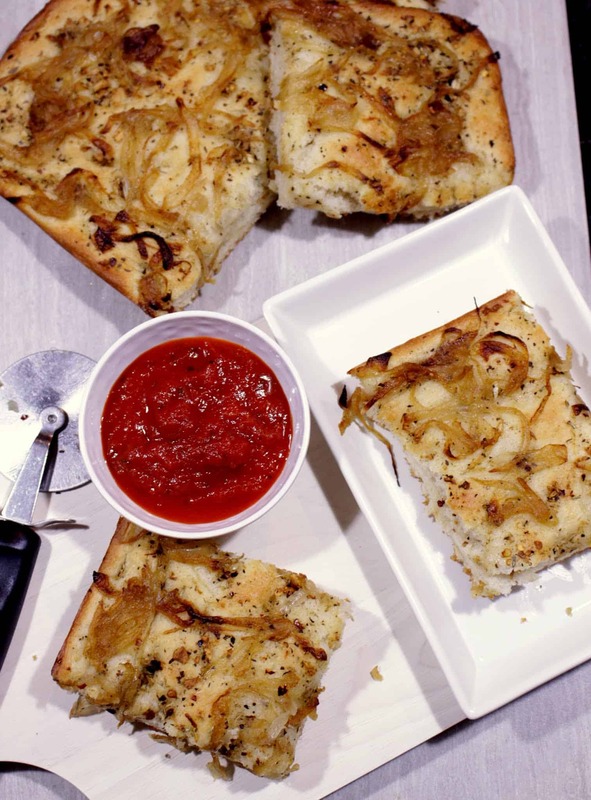 Kneading is relaxing … maybe that’s what we’re all missing these days, too much stress and not enough bread baking. 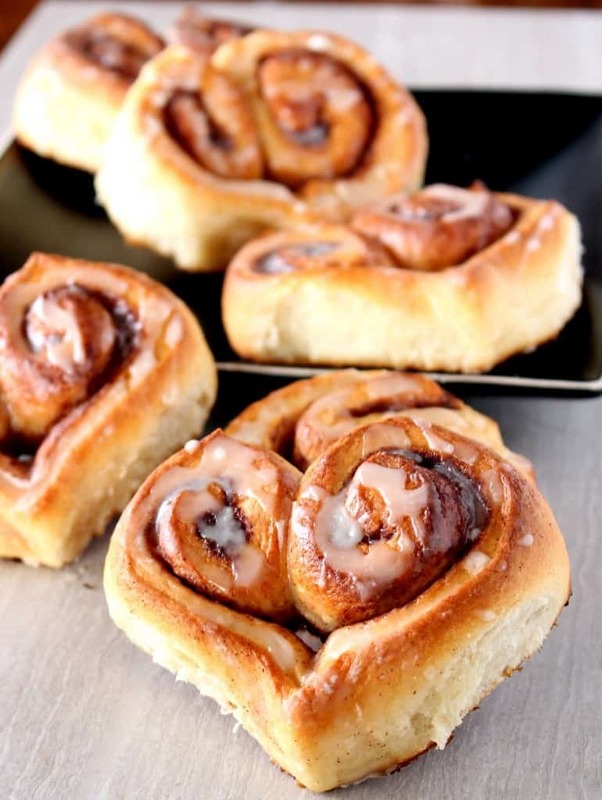 These cinnamon rolls look amazing! I love the heart shape. Perfect for Valentine’s Day! 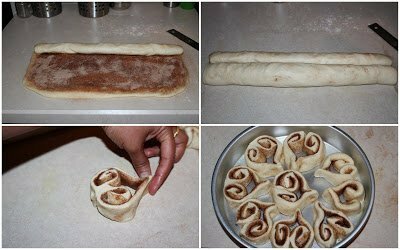 Delicious heart shaped cinnamon rolls Sandhya, perfect for valentine my kids love these one . I am going to give it try for sure. 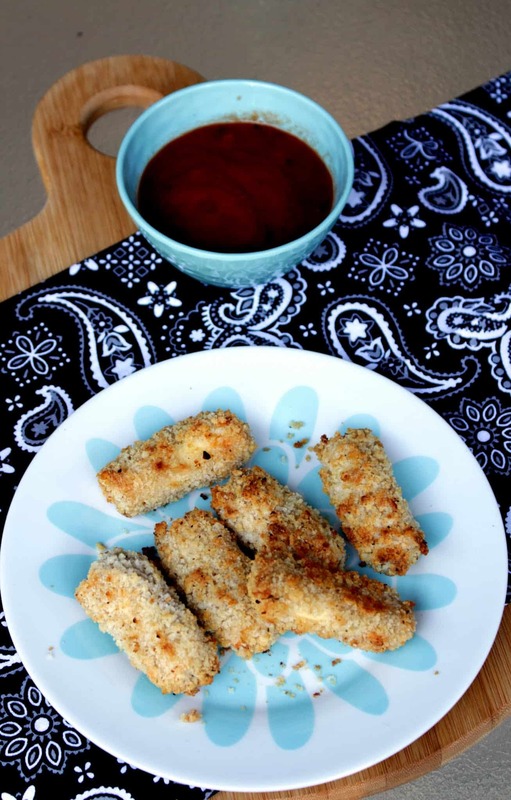 This is such a fun and delicious treat for Valentine’s Day! I love that you added a tutorial so we can easily learn how it’s done. Thank you for sharing! 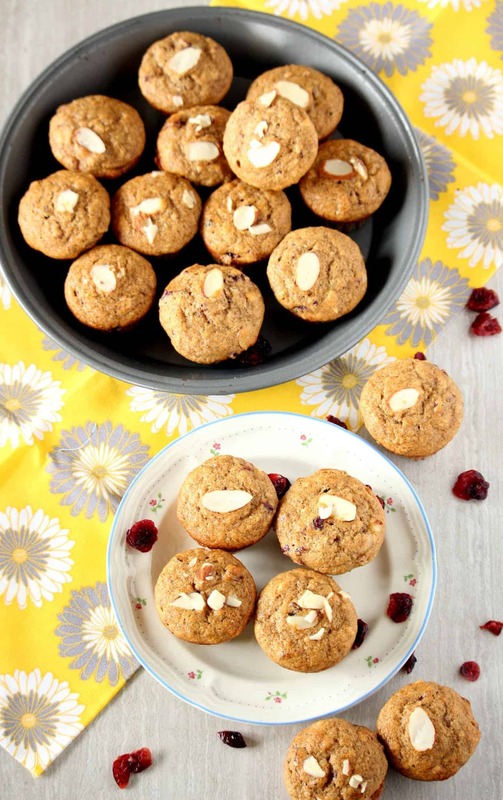 This is such a perfect breakfast for Valentine’s Day, or really any special day! 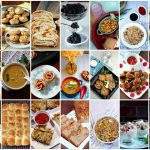 Love your step by step photos and the recipe itself sounds great! I have never been good with doughs that require yeast. I even bought a bread maker and tried all the dough recipes. I would love to take a class so I can get hands on and be able to touch and feel how the dough is supposed to feel and not just the pictures and descriptions. This is a great tutorial and I can’t wait to make these. My youngest is OBSESSED with cinnamon rolls and I hate having to use the ones in the tube! Jennifer, it does take a while to get familiar with the dough. Baking our own breads is the best ever and I am sure you will soon start making them.